Save thousands with Keller Mortgage! Keller Mortgage offers exclusive benefits to our clients that is helping them save THOUSANDS of dollars. Contact us today to find out how you can save money! Eden Prairie offers attractive surroundings with beautiful well manicured gardens and greenways, spectacular views, lakes and beaches. Eden Prairie MN is a great place to live. 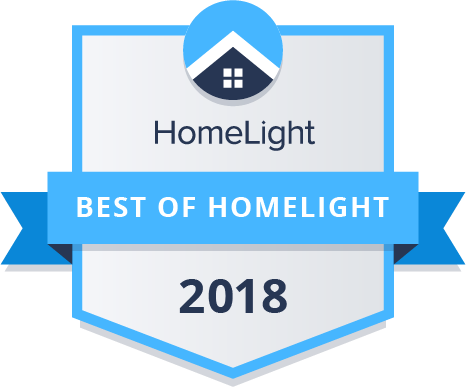 Jason earned the Best of HomeLight Award in 2018 for being in the Top 1% of agents in the area. "Jason did a great job keeping us up to date on things going on in the market, with both interest rates, how to structure a deal, and the best approach when making an offer on a house. I also decided to keep my other house and turn it into a rental property and he was able to guide me on that piece as well."  "Jason and the Huerkamp team provided excellent service to our family while both selling and buying and new home. His team was able to provide fantastic customer service and great communication." 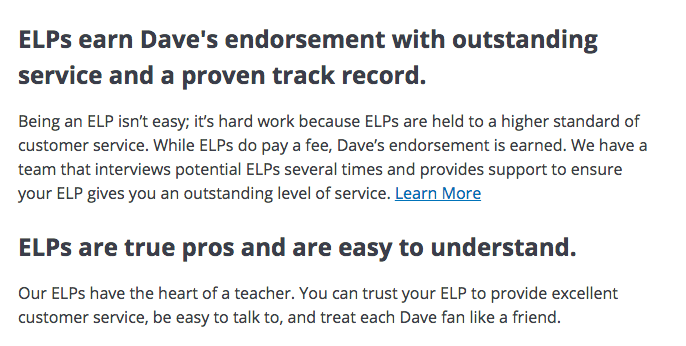 "I cannot say enough fantastic things about Jason and his team. They were professional, knowledgeable, and went way above my expectations for selling my home and helping me find a new one. For anyone looking to buy or sell their home - you couldn’t choose a better team than this one!"